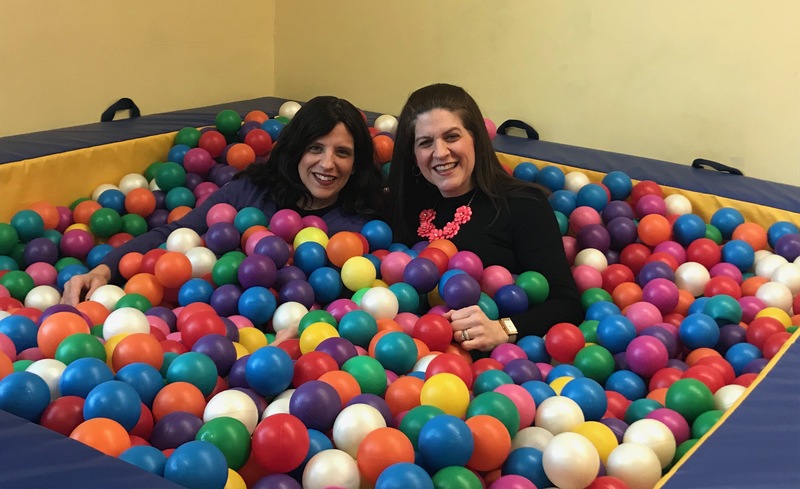 Kids' Therapy Place, a pediatric Occupational Therapy practice, established in 2003, was founded on the belief that everyone deserves a childhood, no matter how challenging life may be. To that end we promise our clients that we will provide a warm, fun and nurturing atmosphere with a professional approach using both traditional and modern treatment techniques to promote optimal development. 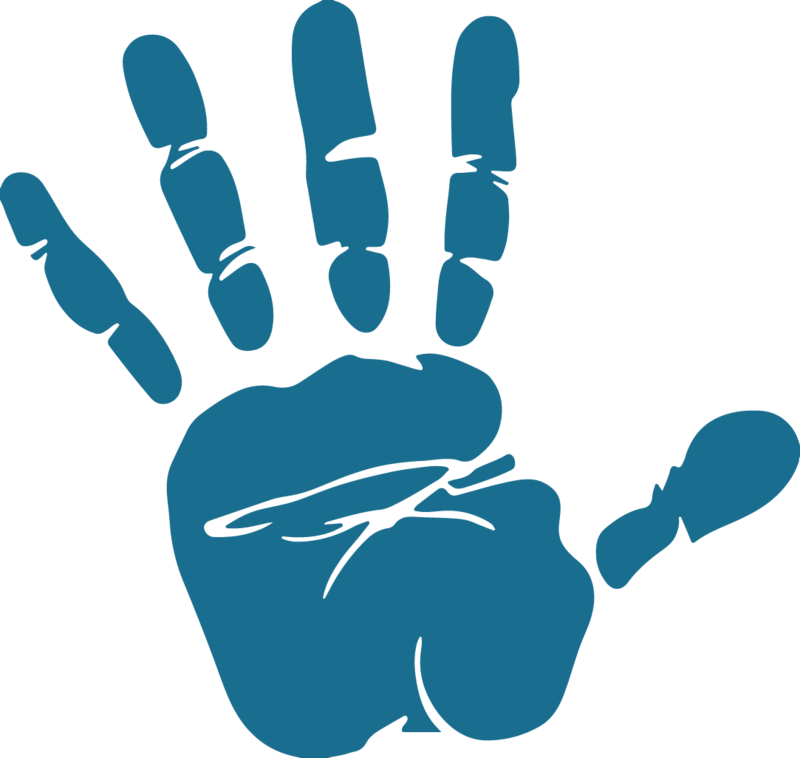 As therapists who have experience with a large range of disabilities and needs we work with newborns through adolescents and strive to recognize and capitalize on each child's strengths. Our many years of experience as part of both transdisciplinary and multidisciplinary teams have shaped our belief in the power of working together as a team, including parents, family, school and healthcare interventionists. We recognize that each child is unique and different with his or her own capabilities and we encourage that individuality while modeling socially appropriate behavior. Through goal-oriented therapy, we are able to empower children to reach their full potential by maximizing their strengths and self-confidence while enabling them to have a full, quality life. Alyssa received her masters from NYU in 1992. Her experience includes school-based, private and staff therapy during which time she served as therapy supervisor, equipment and positioning specialist and coordinator and lead member of the evaluation team. Alyssa's clinical experience ranges from newborns and preemies to children with moderate to severe multiple disabilities as well as children with higher functioning diagnoses such as sensory processing disorders. Alyssa has been guest speaking and conducting workshops on gross and fine motor development and sensory integration to the educational and medical communities as well as parents for over 25 years. Alyssa specializes in analyzing, problem-solving and then implementing appropriate treatment plans for each child, in all of his or her environments and maximizing every person's ability to the fullest. Aviva Lipner received her masters from NYU in 1995 and specializes in unlocking every child's hidden abilities and talents. Aviva's expertise ranges from Sensory Integration to handling techniques and dealing with behavioral concerns. Aviva's experience includes working with children with developmental disabilities, neurological disorders, and diagnoses such as Autism Spectrum and its related disorders using a combination of motor, sensory integration and behavioral approaches. Aviva has been treating newborns through adolescents privately and center-based in the NY/NJ area and is certified in The Listening Program and Interactive Metronome. Aviva has given training workshops in Sensory Integration and Handwriting Without Tears for a wide variety of schools and currently consults with teachers in helping their students succeed. Aviva brings out the self-confidence in each child allowing them to realize his or her true potential. Allie received her master’s degree in Occupational Therapy from NYU in 2014. Her clinical experience ranges from working with premature infants through young adults, covering a wide range of diagnoses including developmental delay, sensory processing disorders and multiple physical disabilities. Her training includes neuro-developmental handling techniques, handwriting skill development, torticollis treatment techniques, and infant massage. She treats patients in the neonatal intensive care unit of a top-tier regional children’s hospital, its pediatric intensive care unit, and outpatient and inpatient general pediatrics units and works closely with families to ensure carryover in the home environment. She also has experience working with children receiving early intervention in NJ. 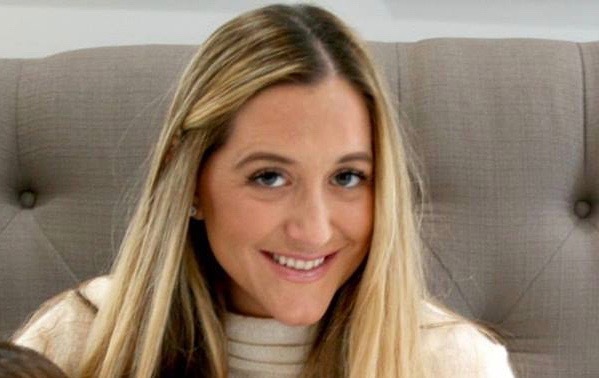 Allie is a warm and caring therapist who brings out the greatest potential in each child and is committed to attaining all of their goals for success in their daily activities. 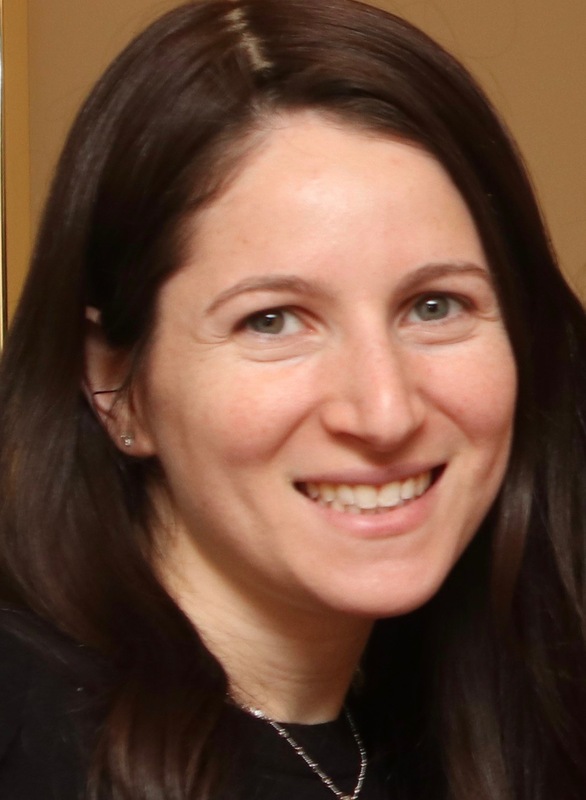 Atara finished her Masters in Occupational Therapy from NYU at the top of her class. 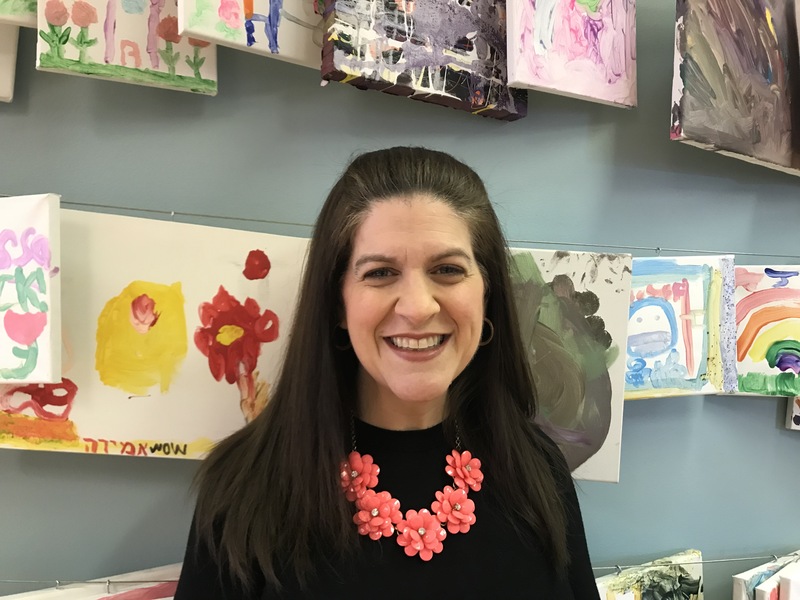 Her clinical experience has included working with children with varying developmental and neurological challenges and abilities in special education schools both in the NY/NJ area and in Israel. Atara’s experience includes rehabilitation for individuals with traumatic-brain injury, as well as working in the occupational therapy mental health setting. Atara has training in Astronaut Training as well as preliminary training in Constraint Induced Movement Therapy. Atara is a mother to 3 toddlers and brings her creativity and warmth to every session. She works to develop a strong bond with each child, celebrating and incorporating strengths and individuality into creative treatment that is both enjoyable and effective. 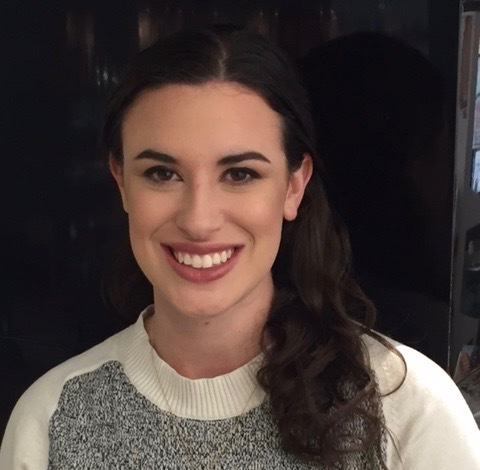 Elana graduated with a masters from Touro College School of Health Sciences in January 2016. At graduation, she received the Maimonides Award for Highest Professional Ideals of Health Sciences Practitioner. Elana's love for occupational therapy actually began with her summer internship at Kids' Therapy Place many summers ago. 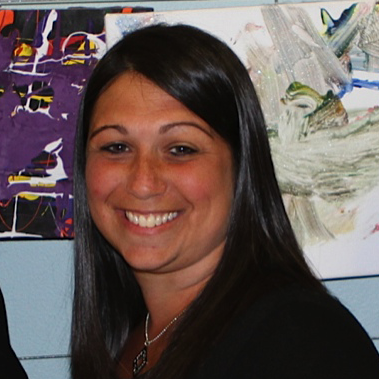 Elana currently works as a therapist in multiple school districts in Bergen County and has worked in Newark public schools. 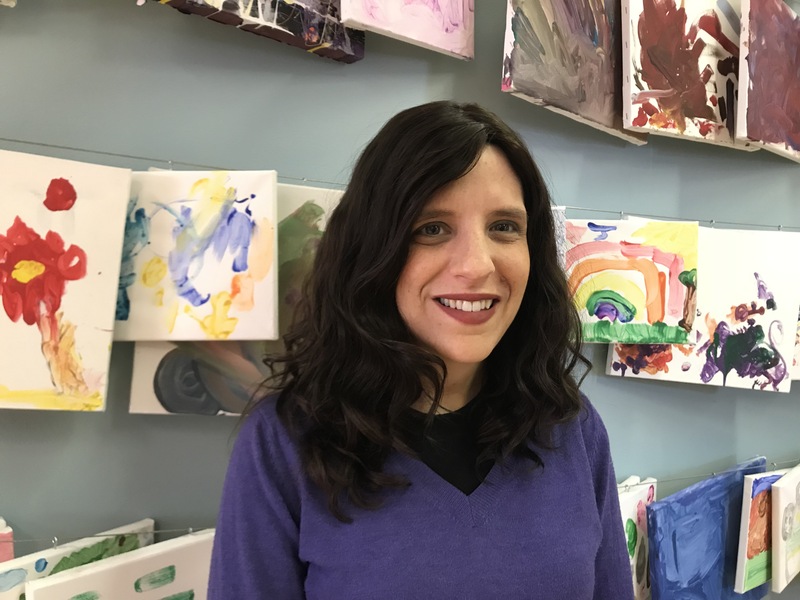 Elana's specialties include handwriting remediation, issues related to Executive Function, such as organization and visual perceptual training. Elana is Level One Certified in Handwriting Without Tears. In her spare time, Elana enjoys baking, making photobooks and spending time with her family. Debra Schenker joined Kids' Therapy Place in 2012 as our office manager. Debra has a masters in special education from Hunter College and is the proud mother of four active children. Debra is much beloved by parents and children alike and specializes in keeping the office running smoothly and making sure everyone remains sane.